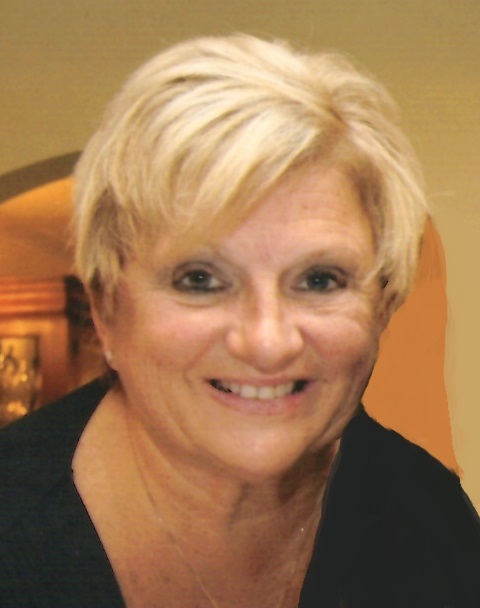 Obituary for Linda Rose (Waters) Sprague | Shore Point Funeral Home and Cremation Services, Inc.
Linda Rose Sprague, 66, of Holmdel, New Jersey, passed away surrounded by her loving family on Monday, April 1, 2019 at Riverview Medical Center in Red Bank, New Jersey. She was born Linda Rose Waters on September 17, 1952 in Newark, New Jersey, where she grew up. Later in life, Linda started her family in West Orange, New Jersey. She then moved to Hazlet, New Jersey where she continued to raise her family before settling in Holmdel 25 years ago. On July 13, 1999, Linda married the love of her life, Gerard Sprague, and they began their life together in Holmdel. Before retirement, Linda worked as part of the staff at Portray Hair Salon for many years. She also worked as a Realtor for Heritage House Realty. Most of all, Linda was a loving wife, mother, grandmother, sister and friend. She is predeceased by her parents, William and Rose (Decker) Waters and her sister, Carol Ryan. Linda is survived by her one true love, her husband, Gerard Sprague, her loving children, Kristy Rosamilia of Middletown, New Jersey, Lauren Pagliano and her husband, Kevin, of Brick, New Jersey, Alicia Meyer and her husband, Jeff of Westampton, New Jersey, and Ashley Costa and her wife, Sam, of Sicklerville, New Jersey, her son-in-law, Marc Rosamilia, and her cherished grandchildren, Kasey, Marc Jr., Khloe, Brody Grey, Andrew, and Catherine. Linda is also survived by her dear sisters-in-law and brothers-in-law, Terry Sprague, Kathy Mercado, Carol Szamreta, Lorraine Bildayko, and Eddie Sprague, and her very close friends who were more like sisters, AnnMarie Nardone and Pamela Garcia, along with her entire Portray family. Linda will be greatly missed, but never forgotten. Family and friends are invited to visit on Friday, April 5, 2019 from 4:00 to 9:00 PM and Saturday morning, April 6, 2019 from 8:00 to 8:45 AM the Shore Point Funeral Home and Cremation Services, Inc., 3269 State Highway/Route 35 North, Hazlet, New Jersey. A Mass of Christian Burial will be offered on Saturday morning, April 6, 2019 at 9:30 AM at Holy Family Roman Catholic Church, 727 Highway 36, Union Beach, New Jersey 07735. Entombment will follow at Holy Cross Cemetery Mausoleum, 340 Ridge Road, North Arlington, New Jersey. In lieu of flowers, donations in loving memory of Linda to the Memorial Sloan Kettering Cancer Center, www.mskcc.org, would be greatly appreciated. For information, directions, or to send condolences to the family, please visit, www.shorepointfh.com.